Is silver the new gold? California’s astronomical housing prices and the high cost of living make it a challenge to get ahead in the Golden State. It should come as no surprise that California’s highly competitive real estate market is forcing potential homeowners to redirect their searches to its more affordable neighboring states. The booming housing marketing in the Silver State is causing strong wage and job growth. Combine that with an affordable cost of living, it’s easy to see that the residential migration from California to Nevada makes financial sense. No place is better positioned for growth than Las Vegas in 2018, Bloomberg reports. With no state corporate income tax or franchise tax, Nevada ranks second in the nation for lowest state and local tax burden. 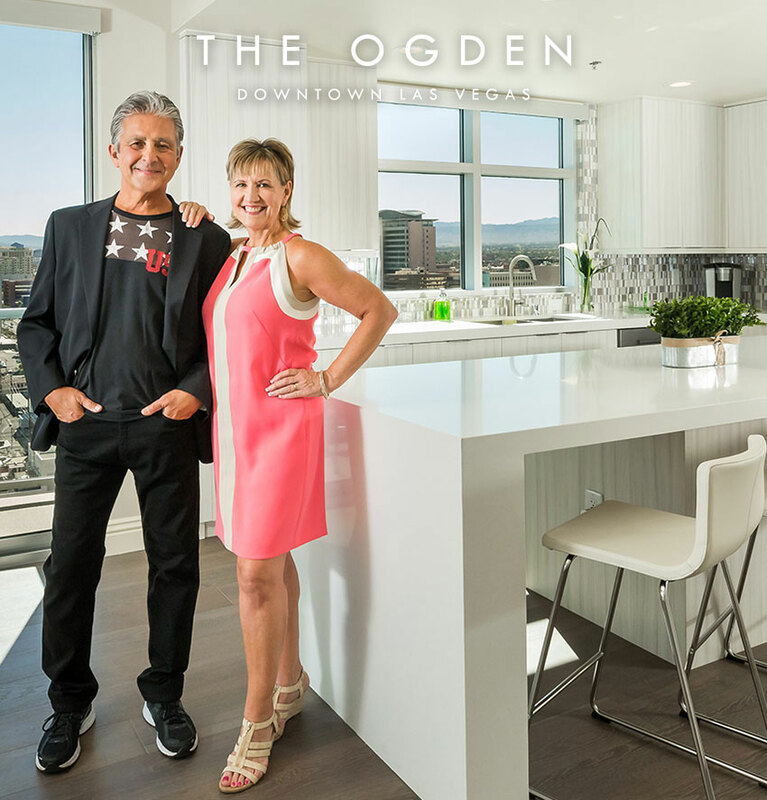 The real estate market in the Silver State is booming and home values in Las Vegas are expected to rise 5.9%, the fastest growing rate predicted in the country. A city once known only as the “Entertainment Capital of the World” is undergoing a modern day renaissance. Las Vegas has emerged as a world-class city, leading the nation in transportation, infrastructure, environmental sustainability and medical services. Las Vegas continues to see an increase in civic pride and community engagement with the arrivals of the NFL, NHL, WNBA and Pro Soccer. If you’re looking to get ahead and invest properly, the choice is clear. Silver is the new gold. Check out our infographic to learn more about how moving to Nevada can be one of the smartest financial decisions you can make.